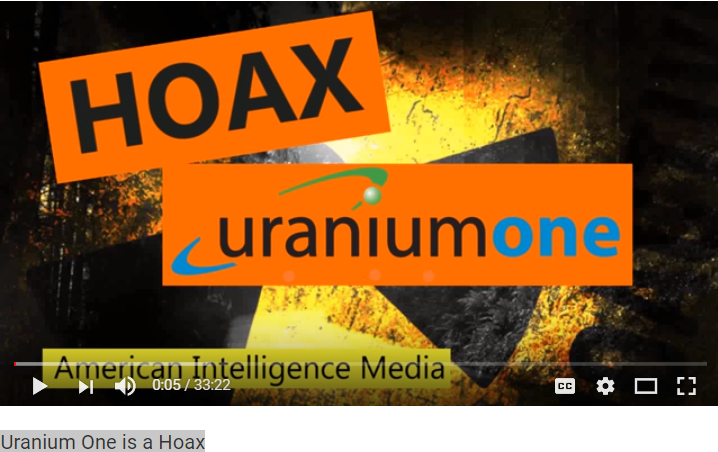 This is a very interesting commentary about the current “Uranium” expose’ that is going on now. It appears that this may be something that will bring Clinton and her backroom deals down, but as it is with all of these corrupt politicians, if one goes down they all go down. Pointing fingers as they drown in their own shenanigans unbeknown to the American tax payer, these people do it over and over again. The idea that it can be sliced out and restored is almost comical because this corruption is like a cancer. Once the air hits it, it starts to spread, all over the place. 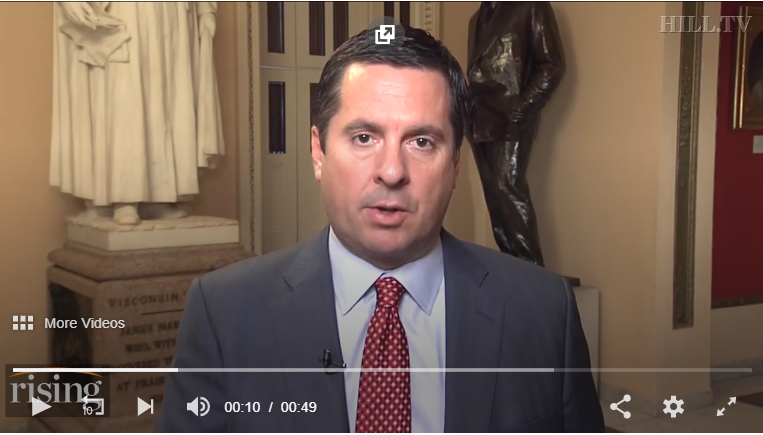 It may seem to be in remission but given time it will resurface, especially this kind of cancer that has infiltrated the US government. This kind of cancer cannot be cured by slicing pieces of it off, or even radiation. It has metastasized and is beyond cure. The entire system needs to be gotten rid of and replaced. As long as folks keep saying things like “Our Founding Fathers” and not mention that they were part of a secret society of Freemasons and look at how that plays into the establishment of this country, then they are going to be fooled into thinking there is a cure. The ray of hope expressed in this video by Mr. Paine, reminds me of how we as a people, can delude ourselves into thinking that the office of the Presidency has more power than the Deep State/Shadow Government that made sure he got into the Office in the first place. Mr. Paine offers a Utopian 12 steps that he believes will help bring the United States back to its original glory and purpose, but again, he fails to realize that the tentacles that run deep inside the US government, that is really a corporation, ran by a hidden hand that goes all the way back to Britain, which goes back to the Vatican.. which as far as I am concerned, goes off planet, but that’s another “conspiracy theory”. Like those folks who believed Obama was a savior, we have folks who want to believe that Trump will be a savior. They close their eyes to what he has done to show the world that he is in lock step with the Globalists, whether he wants to be there or is forced to be there, his actions has him there. This country cannot be fixed, it is too broken. The information in this video is worth a listen, however. In these days and times we have to listen, explore and even expose ourselves to different points of view, nobody has the whole pie. We take what resonates and leave the rest. Nobody is going to put it all together like our ‘Thomas Paine’. But once our readers and listeners understand the big picture, there is no calling back the image of truth. Learn the deep connections between Bill Clinton, George H.W. Bush, Tenam, Frank Guistra, the Russians, and what is really going on at the United States Enrichment Corporation in Paducah, Kentucky.